I think this is the best sub-$15 Pinot Noir I’ve ever had. Been going through at least a case a year for the past couple of years. 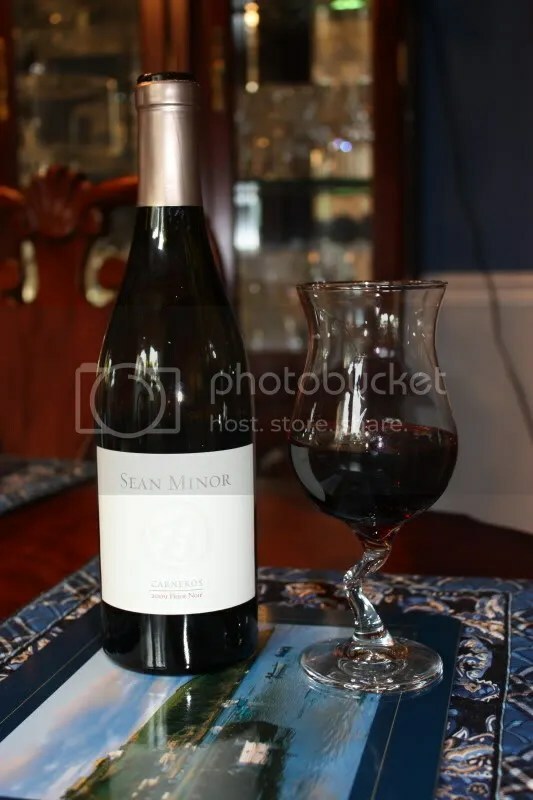 Also a big fan of Sean Minor’s Sauv. Blanc, Chard, Cab, rose and new red blend (mostly Merlot and Petit Verdot). The only one that doesn’t “wow” me is the Merlot. My first visit (linked from Claire Uncorked), but what a great “nose” you have! 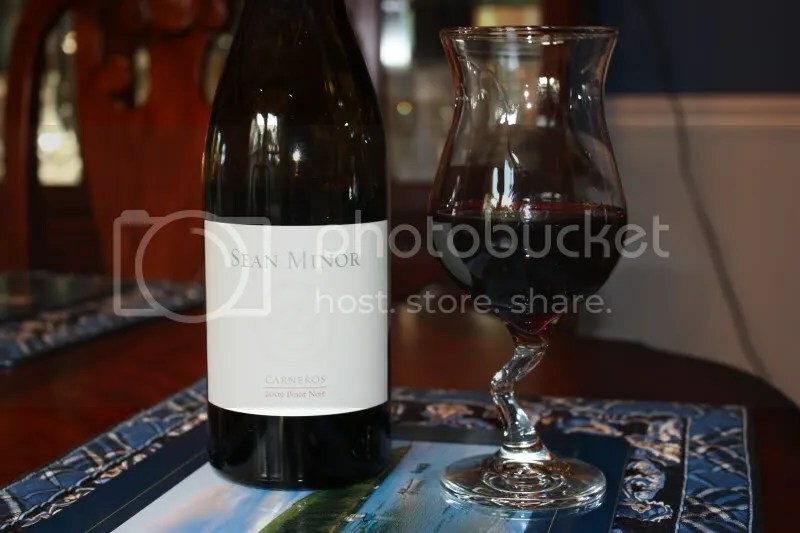 In NH, we’re quite limited to what wines are available, and I’m looking forward to exploring your comments on the “family owned” wineries. Got to love the glass! Bill, I agree, for a sub $15 Pinot this offers a great value. Thanks for visiting Dennis and for leaving a comment! I used to live in NH, so I understand!